Facebook is paying the three companies and other news organizations to produce shows for its video service, known as Watch, in the hopes of countering false news stories and boosting the social network’s fledgling video ad business. The shows would be original to Facebook and would launch in the coming months with ad breaks, said Campbell Brown, Facebook’s head of global news partnerships. “We tried to assemble a diverse set of partners who are already doing quality news who are also really adept at engaging the audience,” Brown, a former television anchor, said in an interview. Time Warner Inc’s CNN, Fox News and Univision generally appeal to different audiences. Other programs on Facebook Watch would be produced by ABC News, owned by Walt Disney Co, Advance Publications’ Alabama Media Group and websites ATTN: and Mic, with more to be announced later, Brown said. Some shows would appear daily and others less frequently. The shows will experiment with social media features such as polls, she said. Social sites have struggled to reduce fake news stories, sensationalism and hoaxes that spread easily on social media. The posts have been blamed for political divisions worldwide and violence in countries such as Sri Lanka. On the business side, Facebook has turned to video as a source of advertising revenue as inventory in its News Feed becomes scarce. Facebook competes for content and ad revenue with companies such as Alphabet Inc’s YouTube, Snap Inc and Twitter Inc.
Facebook will share ad revenue with the companies in addition to paying them to produce the programs, Brown said. She declined to disclose terms. 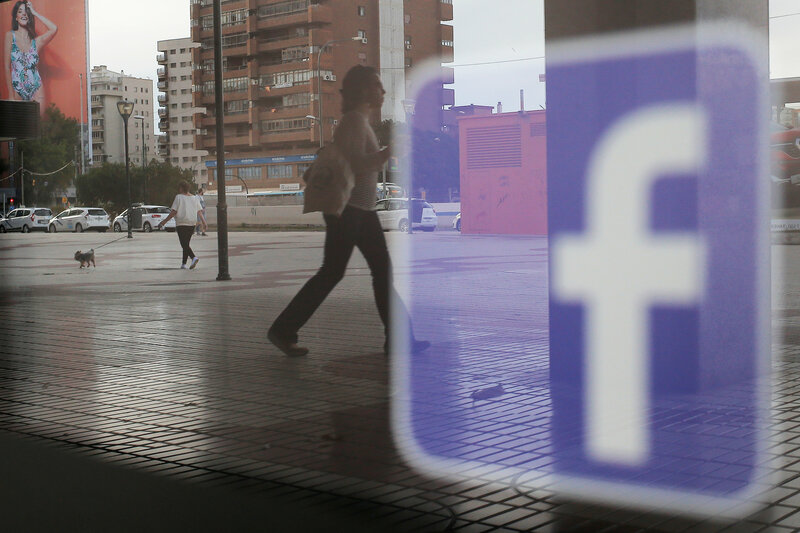 Facebook has had a rocky relationship with news organizations as it piles up advertising profits while paying little for content, but news executives expressed satisfaction with the latest arrangement. “Facebook‘s very committed to making Watch happen, and they want to bring content that they think will do well both for the publishers and for advertisers,” Jason Ehrich, Fox News senior vice president, said in an interview.